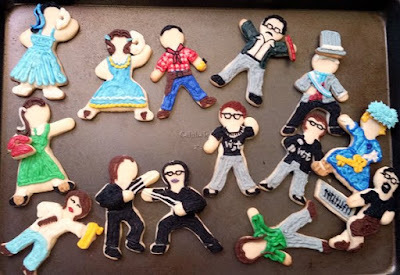 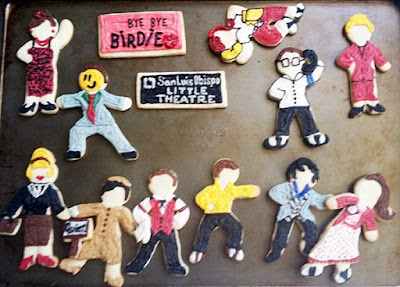 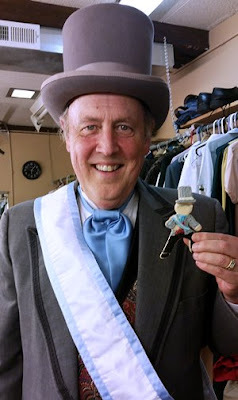 Check out the fantastic "character cookies" that MJ Johnson made for the cast and crew of Bye Bye Birdie! 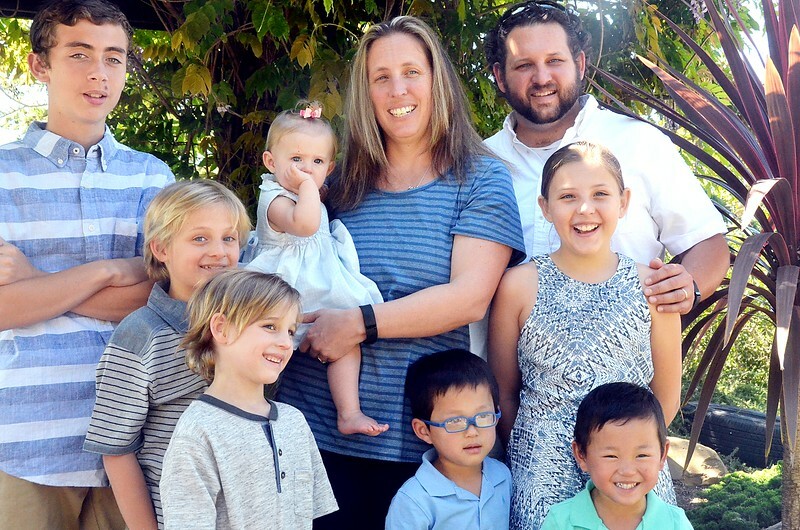 Labor of love, and lots of hours. 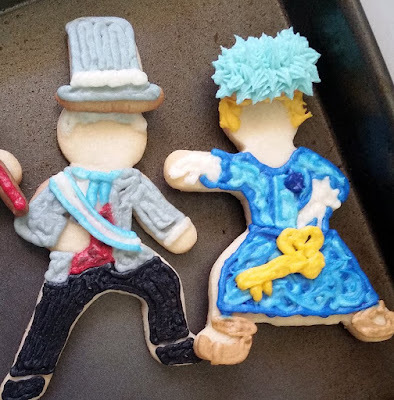 You should have seen everyone buzzing around these pans, marveling. Here's more on Bye Bye Birdie.